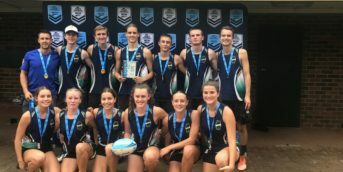 Home › Featured News › 2018 State Cup Day 2 Live! 2018 State Cup Day 2 Live! 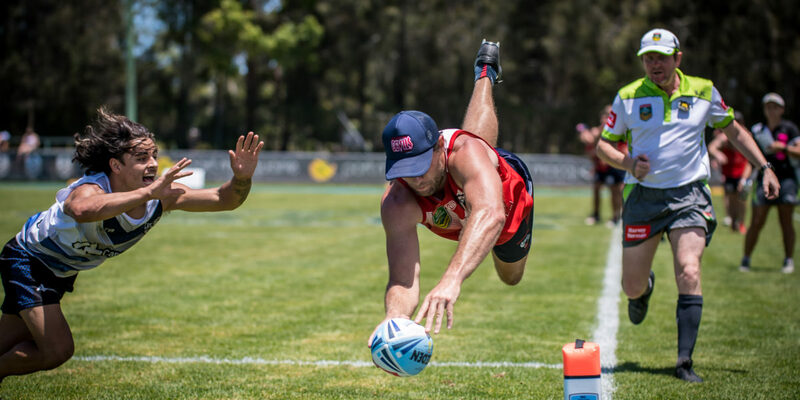 The 2018 NSW Touch Football State Cup will be Live Streaming all Stadium games throughout the duration of the event, thanks to our Live Streaming Partners Bar TV. These games will be broadcast through both YouTube and Facebook. 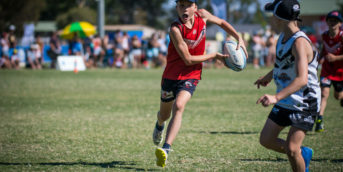 Saturday is traditionally known as moving day at the NSW Touch Football State Cup. Each team is making their move towards that goal of finals, a great Saturday is rewarded with a better Sunday, whilst a not so great Saturday may mean that you only get to watch come Sunday! l2018 State Cup Day 1 Live!